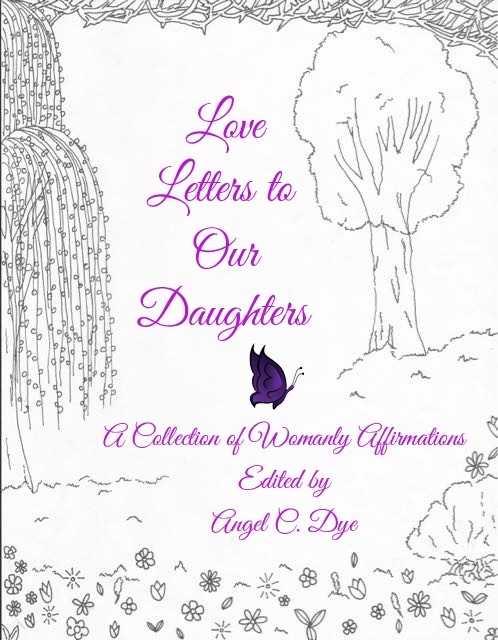 You can now purchase author Angel C. Dye’s second work, an anthology of creative submissions by women of all ages and backgrounds. It is available on Amazon, CreateSpace, and Kindle! This project is sure to inspire women of this generation and those to come.